Welcome Home! 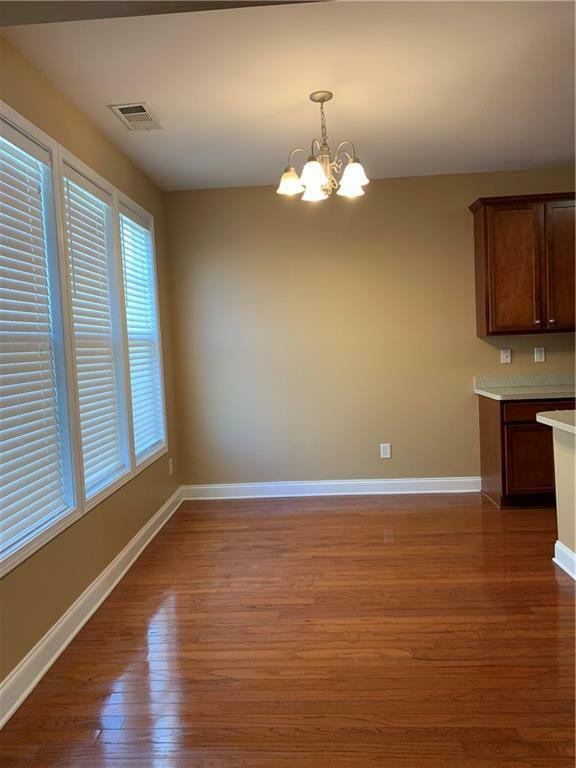 Refreshed 3 Bed 2.5 Bath move in ready home. Gated community with pool, tennis, clubhouse and parks. Private master suite w/vaulted ceilings, walk in closets and separate tub/shower. 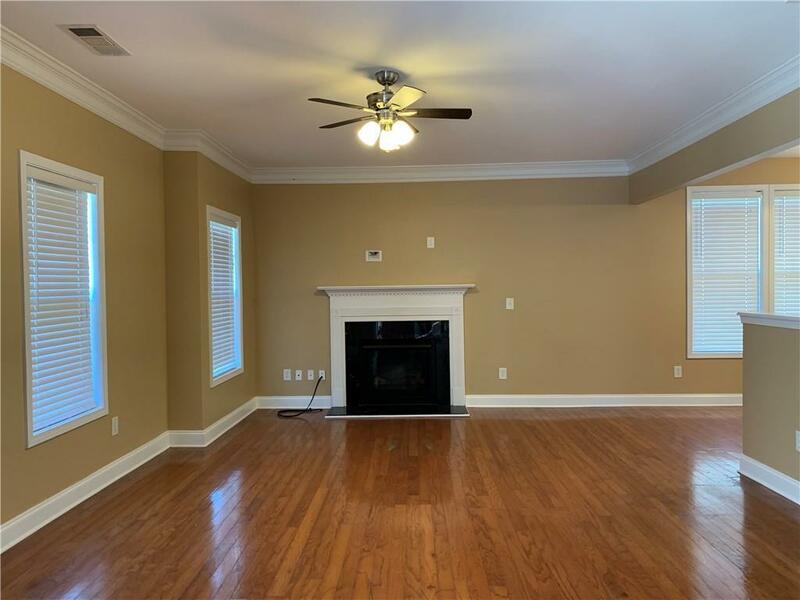 Spacious floor plan, hardwoods in family room w/fireplace. New carpet and interior paint. 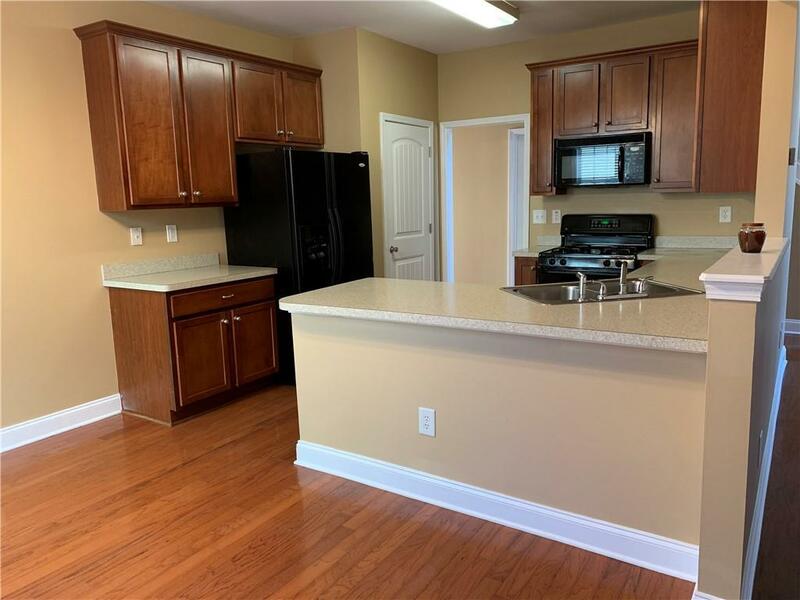 Well placed kitchen w/stainless appliances. 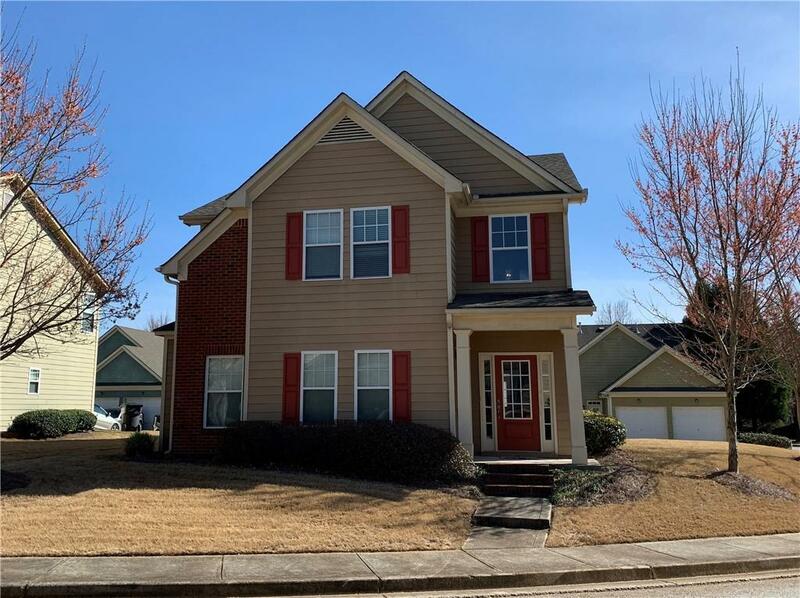 Close to I-20 and Atlanta Airport. Make it Yours! Listing provided courtesy of B A Frericks Realty, Llc..